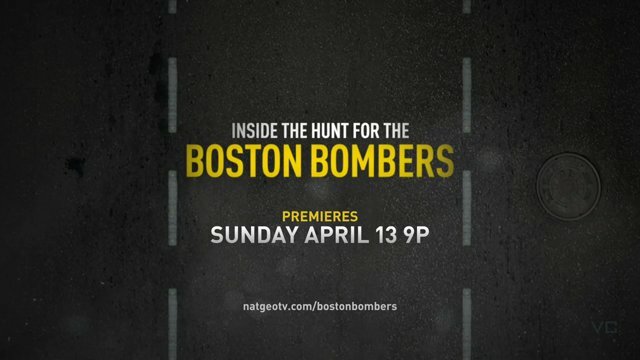 After the 30 verdicts of “Guilty” were handed down to Dzhokhar Tsarnaev yesterday for the Boston Marathon Bombing I went back and finally watched the National Geographic special entitled: Inside The Hunt For The Boston Bombers. This great documentary started with marathon day, and talking to some of the runners, spectators, and law enforcement on the scene, before taking us through the following days, with the FBIs investigation and how they tracked down who was responsible. Seeing their hands forced by the media acquiring pictures during the stealthy operation, and having to go public (making the brothers go on the move) and the ensuing gunfights following the MIT shooting and carjacking. Overall this is a great documentary, with insight, stories, and real investigations (not CSI style) makes this a must watch for anyone looking for some history on the week of April 15, 2013. This gets a 9 out of 10.